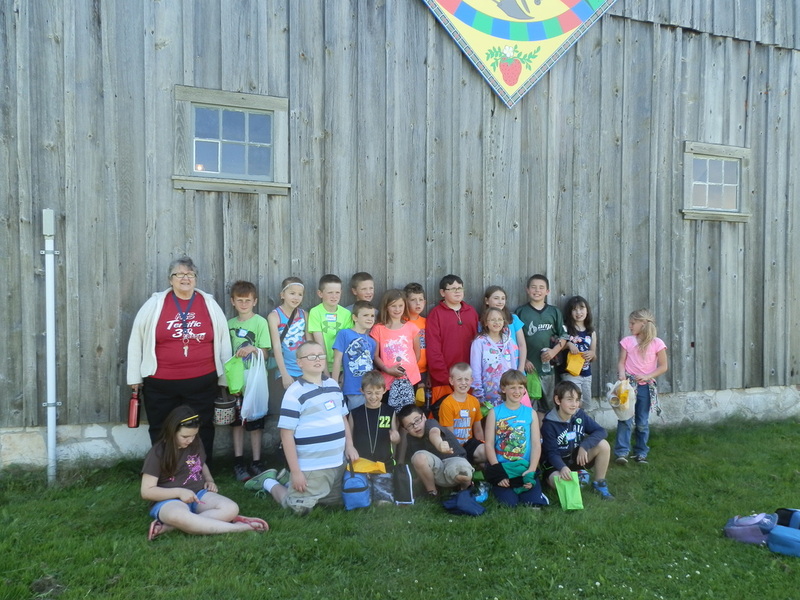 Make the Hammond Museum your classroom and next history stop. 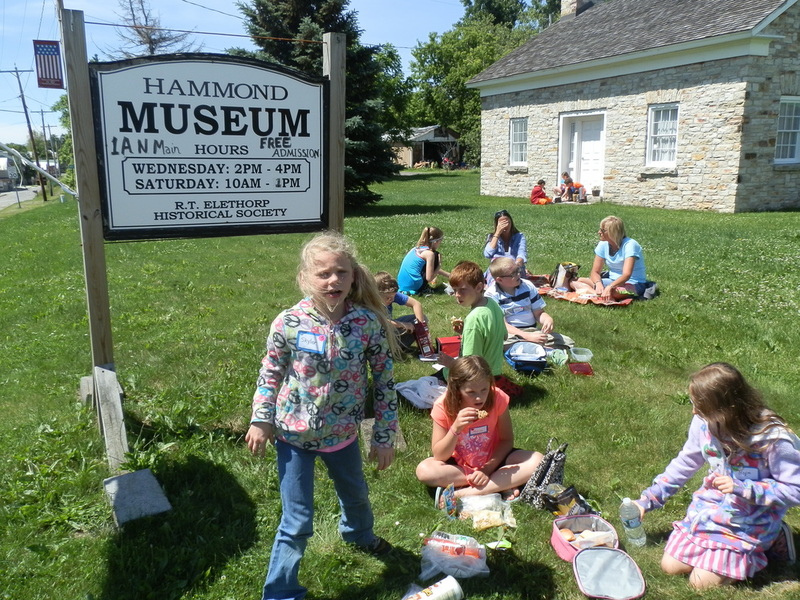 We welcome field trips to engage students and adults of all ages in the history of Hammond to experience our Heritage. 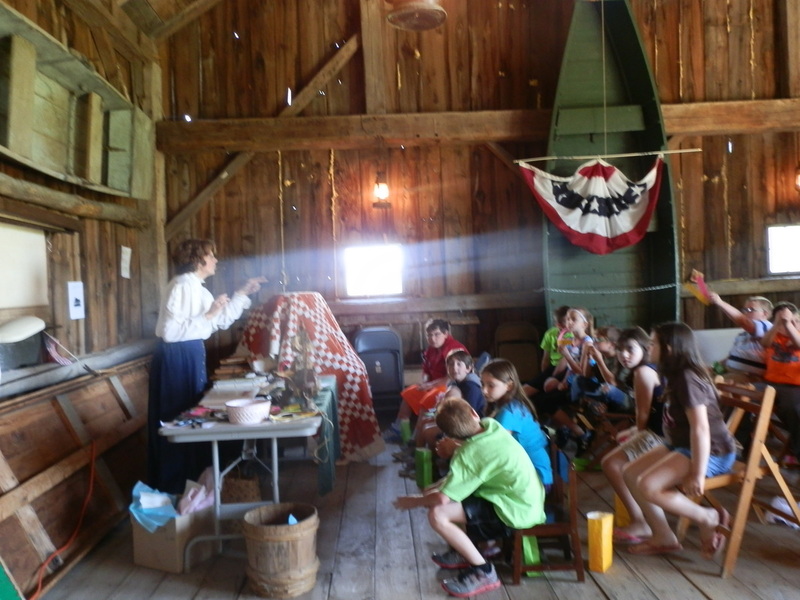 We welcome group tours of our property and exhibit buildings.